Price isn't all that matters when you are considering buying The Loop Stability Rack, excellent customer service is priceless! Saving space while storing therapy balls and other equipment is a valuable thing. Why not do it with the strongest, most versatile storage device out there, the Loop Stability Rack? The Loop Stability Rack also brings ease of access to your exercise and therapy area by keeping the floor and walls clear of clutter. 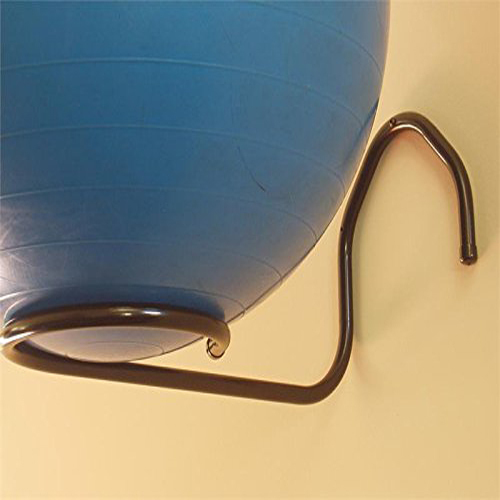 The Loop Stability Rack takes up less that 2/3 of a square foot of wall space, and does not even require a stud. 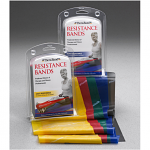 The Loop Stability Rack includes mounting hardware and instructions.